IN 1966 this was a 2:1 win over Plymouth Argyle. In 2016 this was a poor one-nil loss to Leeds Utd . And pictures from Steve Carvell - Steve enjoyed the event and also had an email from Mike Bailey - “Apart from yesterday's result a great day. 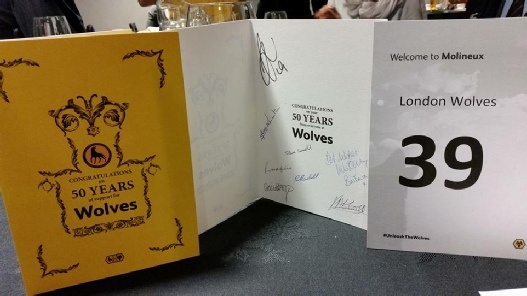 We thoroughly enjoyed the lunch - so good to meet up with London Wolves - such a friendly group. 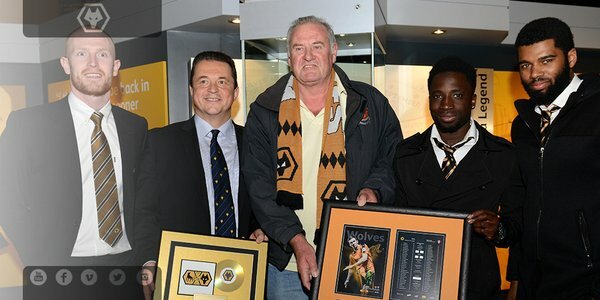 Just as we were leaving Wolves we met John Gough (Chairman) who introduced us to two of the new Chinese owners - extremely nice gents. 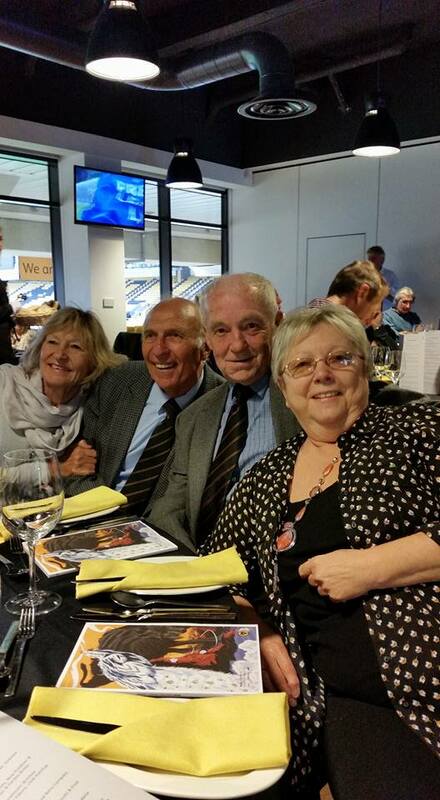 Thanks again for your generous hospitality (coincidentally it is 50yrs since I signed for Wolves!!!) 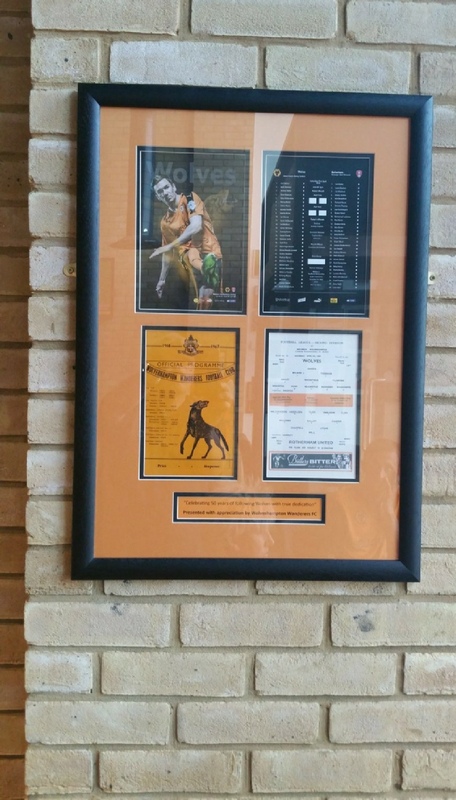 Kind regards Do hope Wolves start winning again! !